The Finger Lakes and Central New York are not known for rugged mountains and their panoramic vistas which are so commonly sought in the Adirondacks to the north. They hardly could be - the area was scoured clean by glaciers millennia ago. But don’t let that fool you, the region is full of natural wonders of its own. Instead of mountains and ridges, the region is known for rolling drumlins, an abundance of scenic gorges, quiet woodlands, beautiful waterfalls and picturesque lakes. 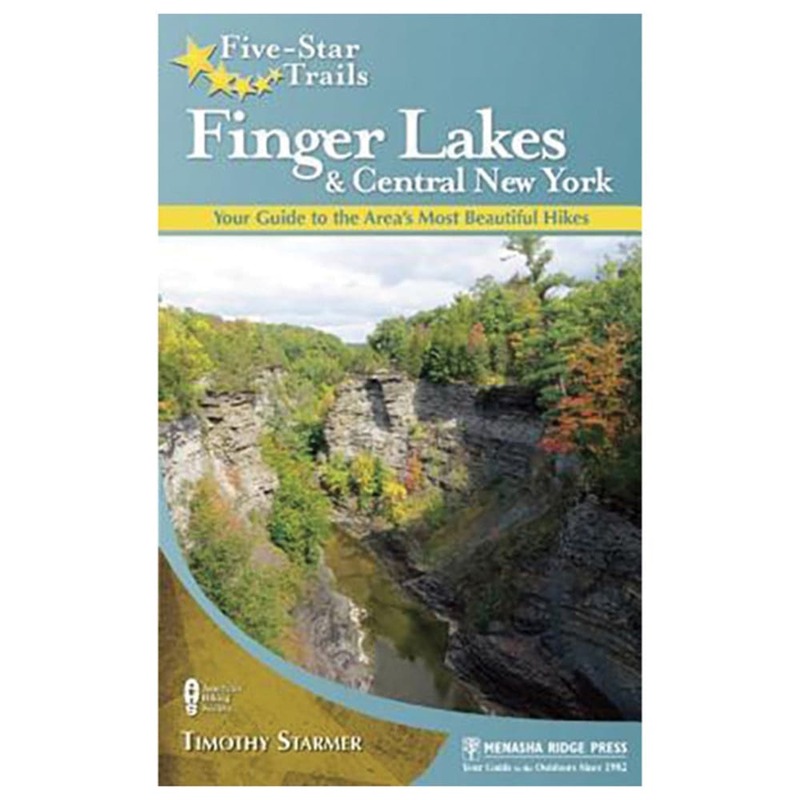 Trails included in Five-Star Trails: Finger Lakes and Central New York by Tim Starmer feature a broad mixture of these landscapes and were carefully selected to give the most varied but also rewarding experience when picking a trail.